The Umhlanga Arch is prominently positioned on the slopes of Umhlanga’s Ridgeside, Kwazulu Natal, South Africa. 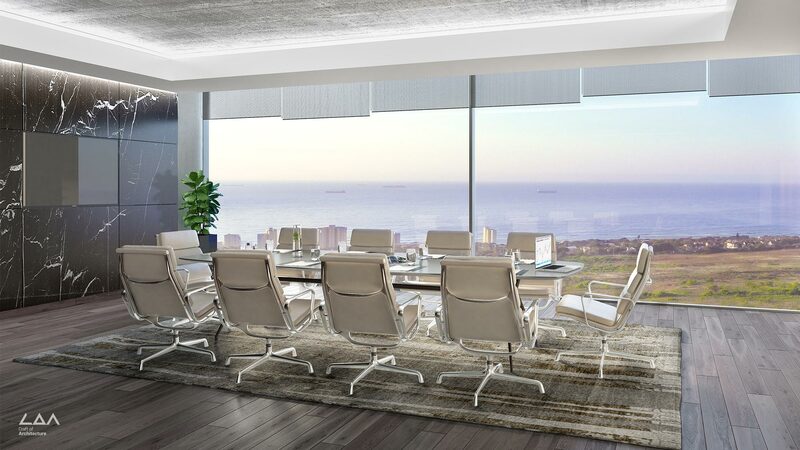 It has admirable sea views and the development will encompass 45,000m2 of residential and commercial facilities. 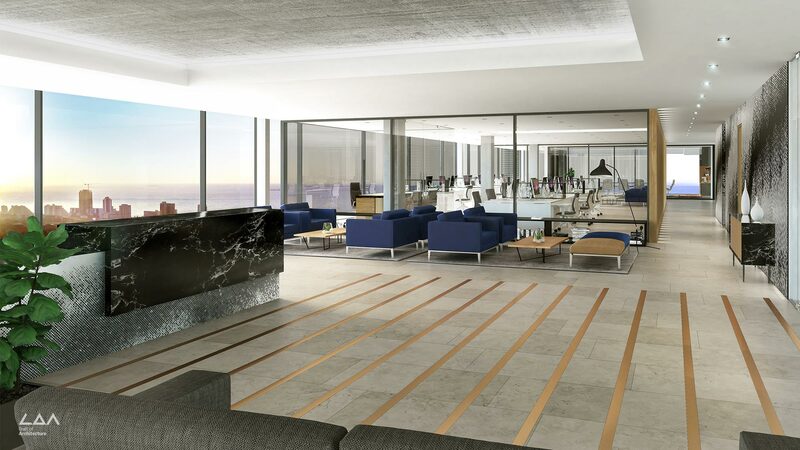 These facilities include the Hilton hotel, retail centre, offices and 163 apartments. 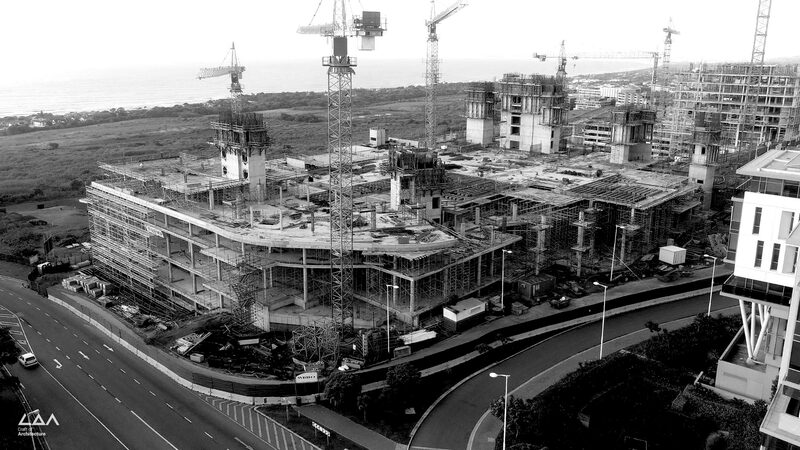 The Umhlanga Arch was specifically envisioned as a true mixed-use development as opposed to a more traditional approach of residential scheme. 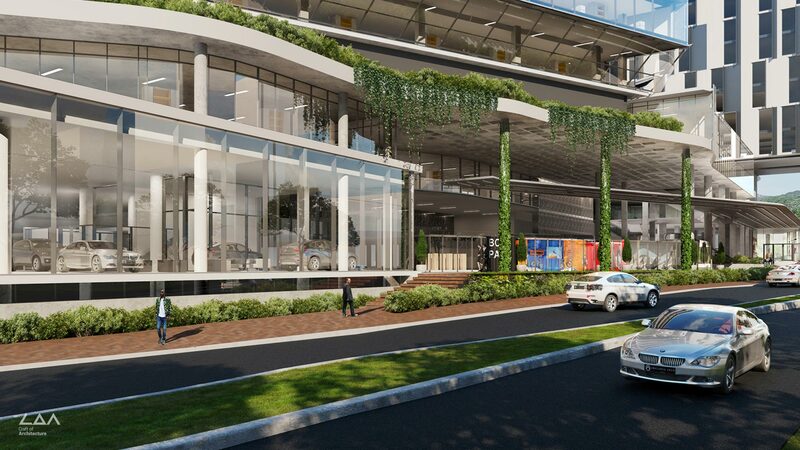 The vision includes a new lively environment that is planned to be green, walkable and cycle-friendly. The goal is to create something human, vibrant and very strong in character. 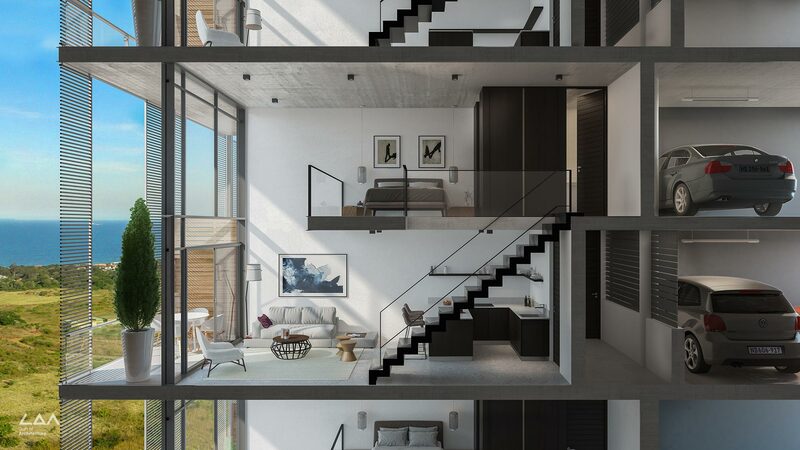 A development which lends itself to place-making, the real art of creating a sense of community. 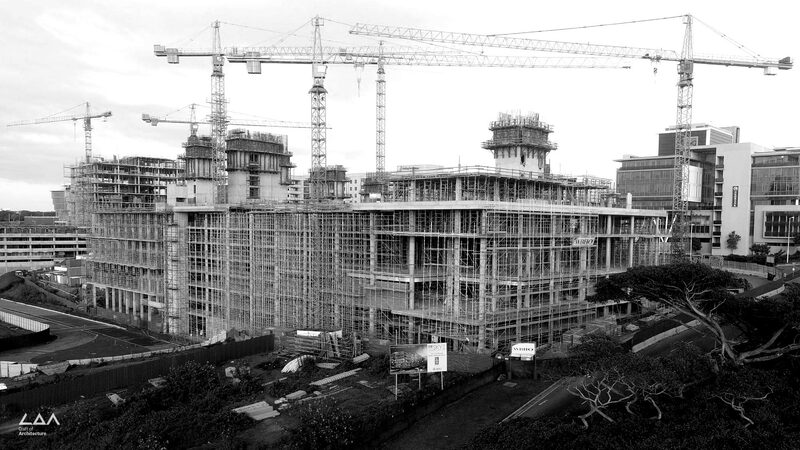 This is where businesses and residents will fully integrated to support each other and exist in a perfect symboliosis. The Umhlanga Arch is prominently positioned on the slopes of Umhlanga’s Ridgeside and has admirable sea views. 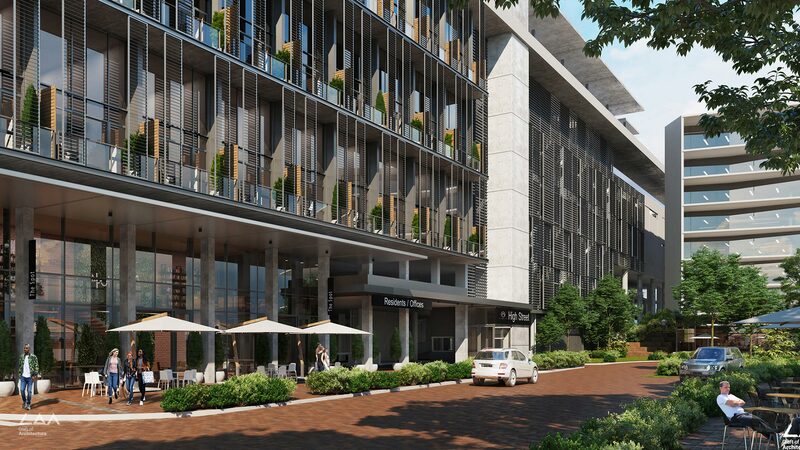 The development will encompass 45,000m2 of residential and commercial facilities including the Hilton hotel, retail centre, offices and 163 apartments. The Arch was specifically envisioned as a true mixed-use development as opposed to a more traditional approach of residential scheme. 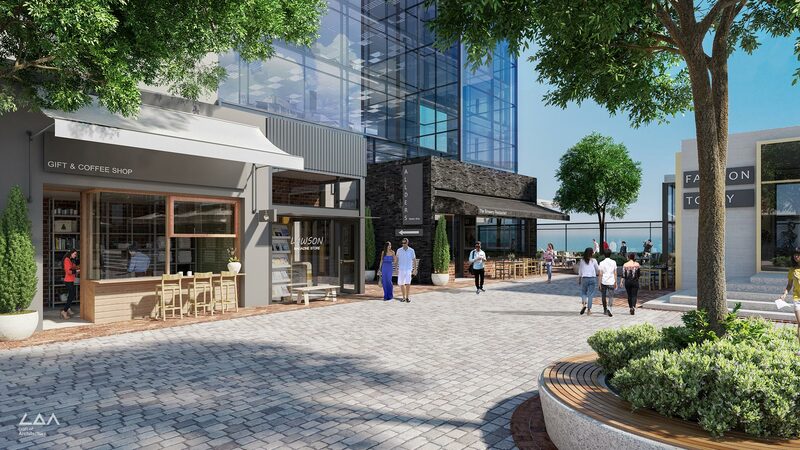 The vision includes a new lively environment that is planned to be green, walkable and cycle-friendly. The goal is to create something human, vibrant and very strong in character. 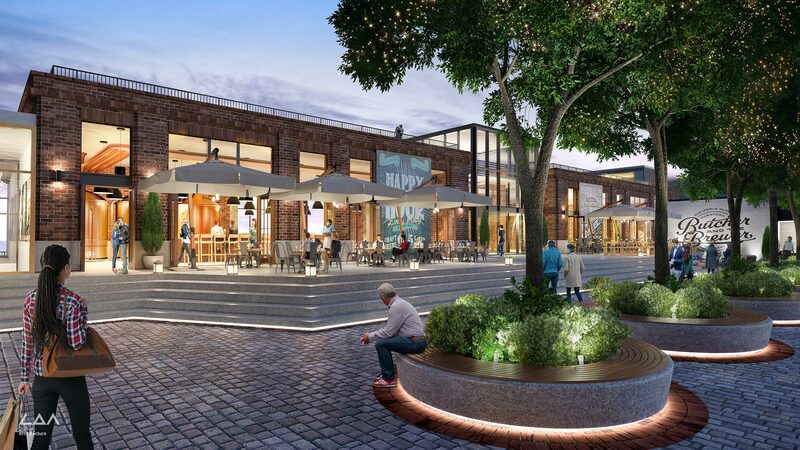 A development which lends itself to place-making, the real art of creating a sense of community, where businesses and residents are fully integrated to support each other to exist in a perfect symboliosis.